Looks like that pesky Karl Lagerfield has been copying my paper jungle set design ideas for the Chanel Couture 2015 show! Ok - so they went a small step further. Models walked through what fashion journalist Bridget Foley described as an "Eden of Haute, a bucolic paradise filled with wonders of the flou and flora varieties" underneath the dome of the Grand Palais, Paris. As the show started the white paper garden revealed itself to be mechanical, with flowers blossoming open to reveal vibrant colours inside. To top it off they had handsome gardener boys wandering through the set. Now why didn't I think of that! The back drop for my Paradise Lost photo shoot was made by the super talented set designer Sharna Stockdale. Using her trusty scalpel knife Sharna meticulously cut intricate flowers, leaves and palms from white card, and created the most beautiful jungle, complete with a giant crane bird. 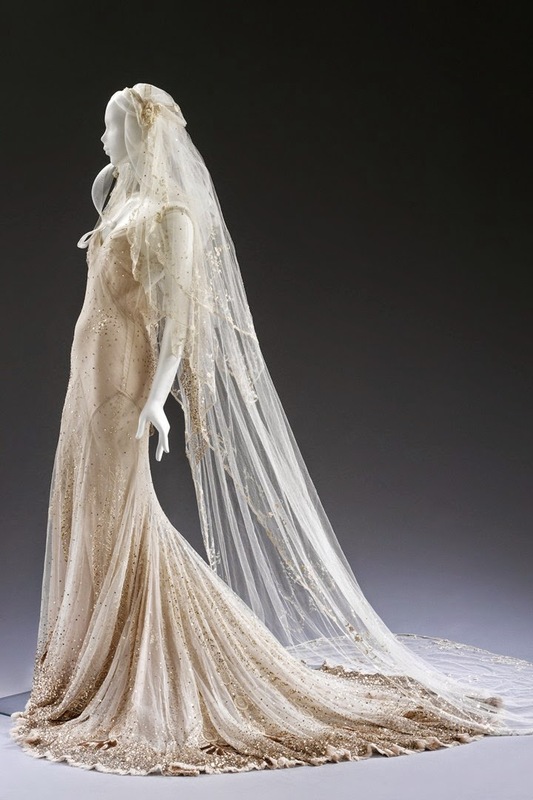 Brides-to-be, or anyone at all interested in fashion should definitely check out the Wedding Dress exhibition at the Victoria & Albert Museum, London. 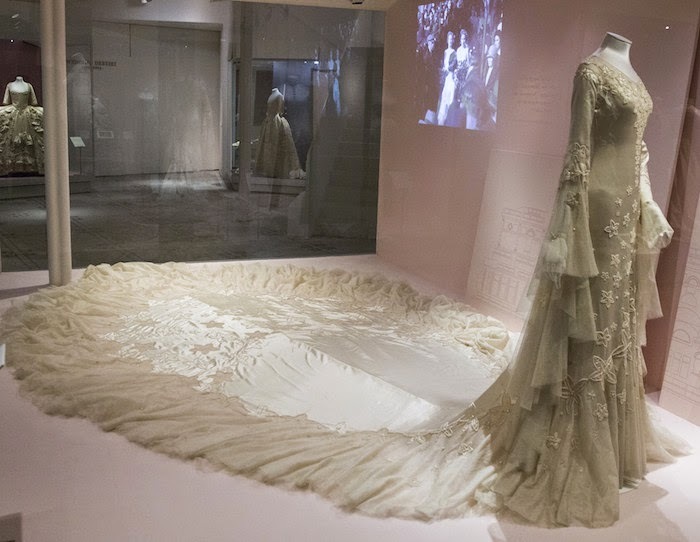 On display are dresses dating from 1775 up to the present day, including celebrity gowns such as Kate Moss and Gwen Stefani's iconic wedding dresses. It's on until 15th March. Well worth a visit! 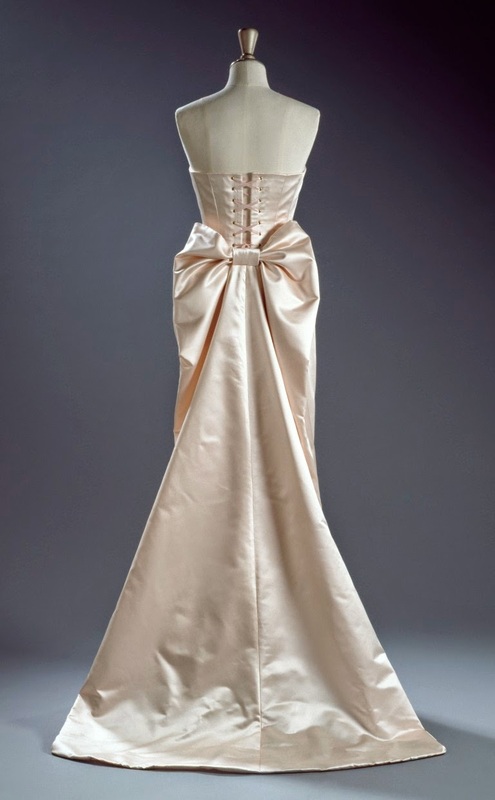 Kate Moss's lovely John Galliano gown. 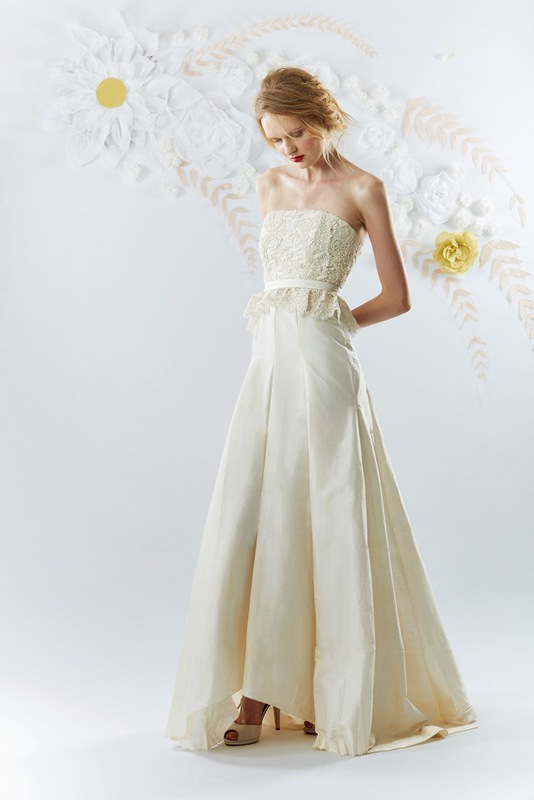 It's amazing to see the craftsmanship of this dress close up. All those tiny sequins swirling into peacock feather motifs.